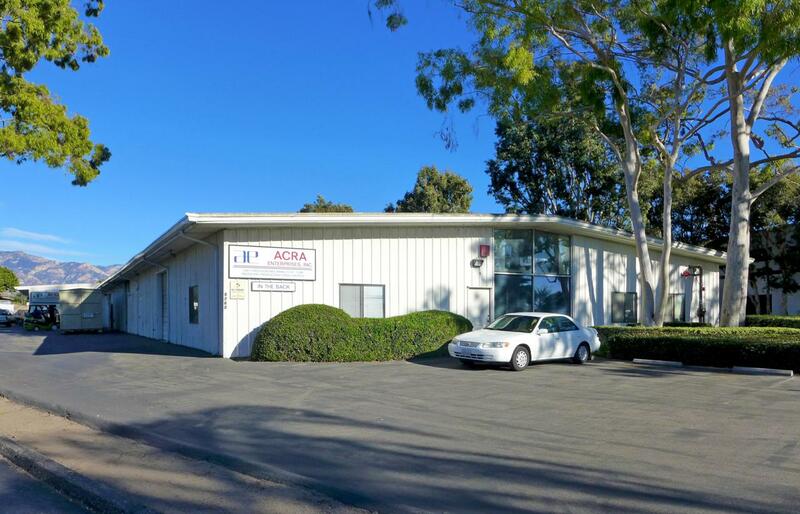 Functional warehouse space with small office component for lease in Old Town Goleta. Convenient to both Highway 217 and Highway 101, aswell as Goleta Valley Cottage Hospital and Santa Barbara Airport. The space can accommodate a wide variety of uses and features two roll-updoors and clear-span warehouse space.